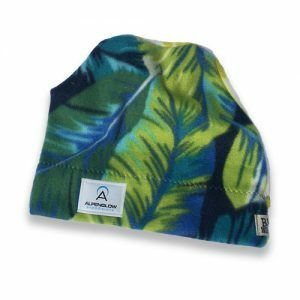 A comfortable, warm well-fitting hat that covers your ears. Make sure that your beanie fits under a helmet. 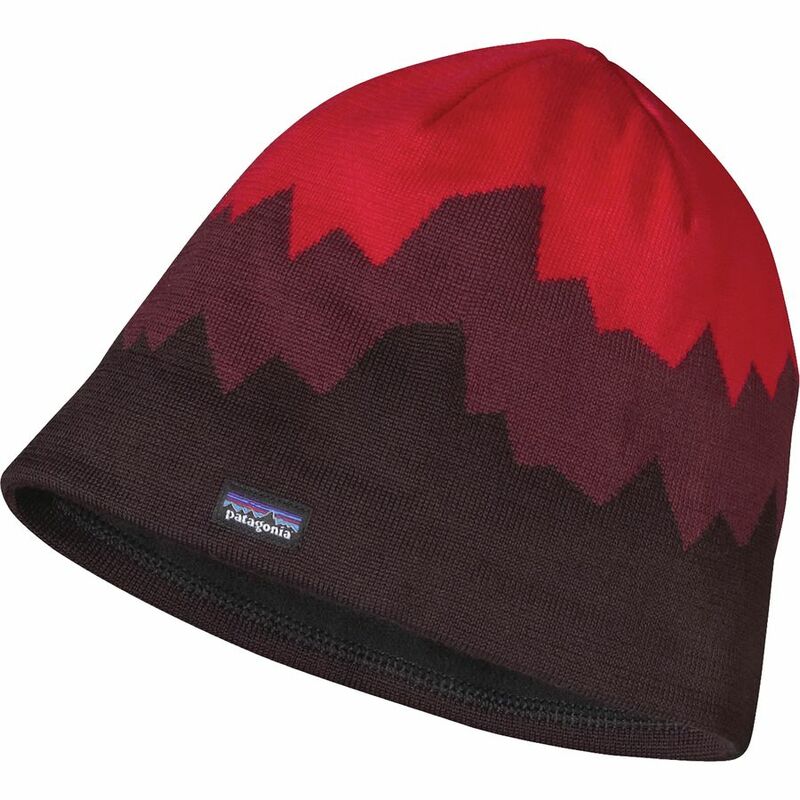 We also recommend the Marmot Summit Hat.